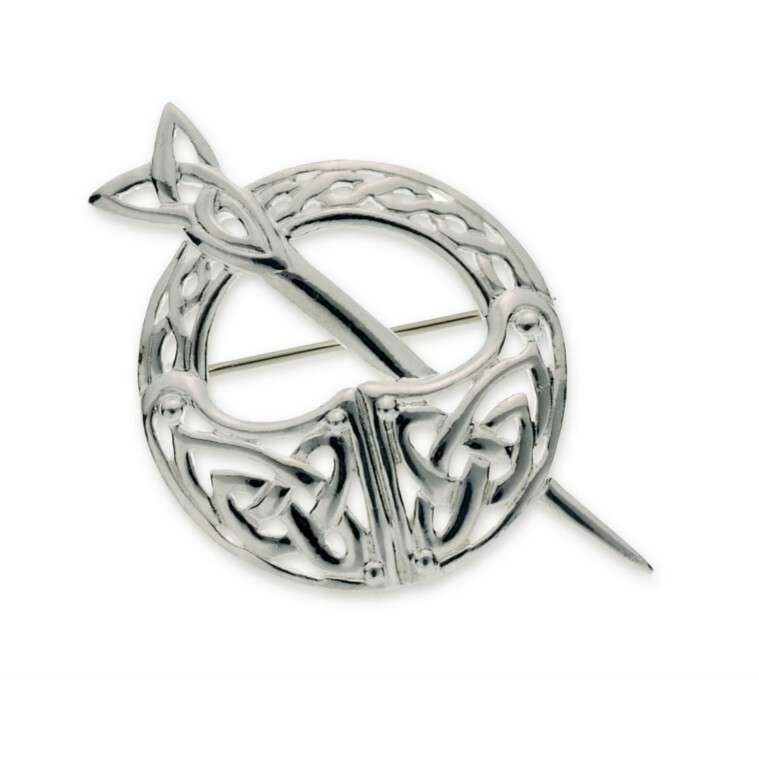 This beautiful pin/ brooch is a replica of the Tara Brooch. 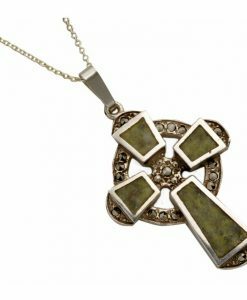 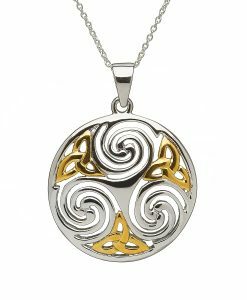 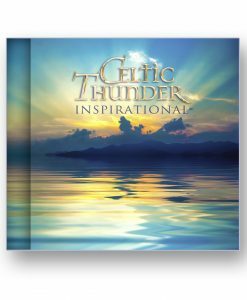 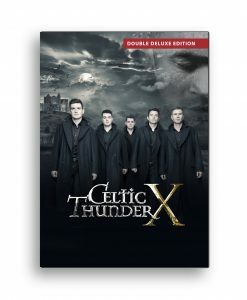 The original dates back to 8th Century Ireland and is one of the most famous pieces of Celtic Jewellery housed in the National History Museum in Dublin. 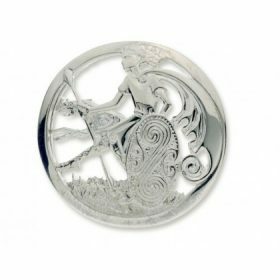 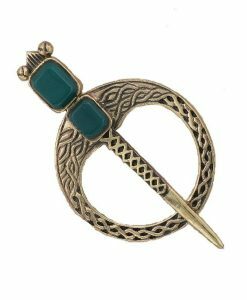 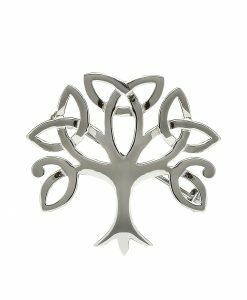 The Tara Brooch was worn as a symbol of status by the High Kings of Ireland and is named after the hill in Ireland from where the High Kings and Chieftains ruled the land, the Hill of Tara. 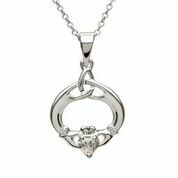 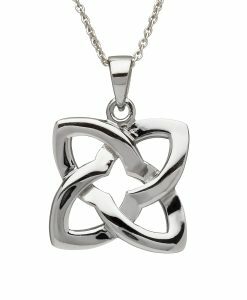 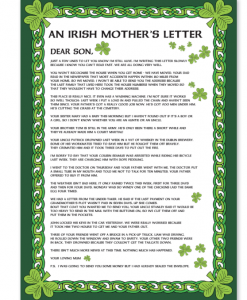 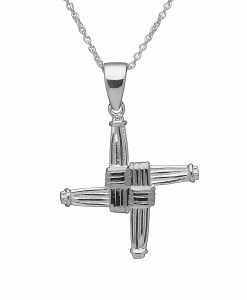 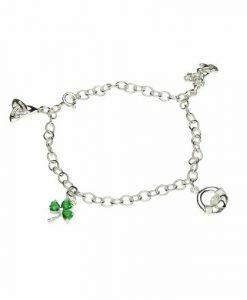 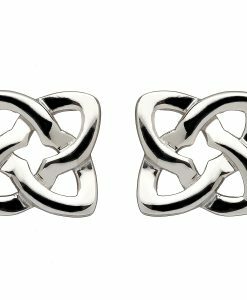 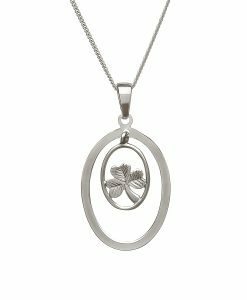 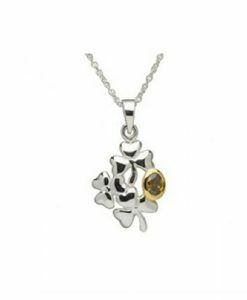 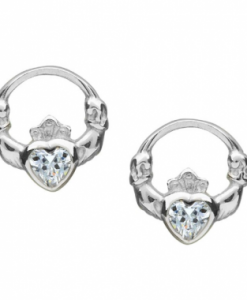 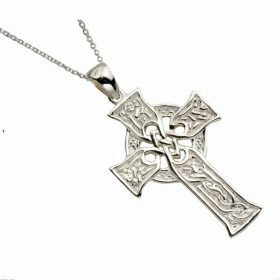 All the Sterling Silver jewellery we sell bears the the world famous hallmark of Ireland’s Assay Office in Dublin Castle, this hallmark guarantees you are buying genuine quality authentic Sterling Silver Jewellery.